You can find us partying all over the blogosphere! Come party with us! 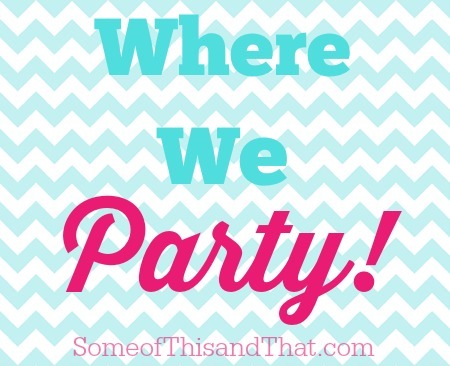 Are you throwing a weekly party? Let us know the time and place in the comments!